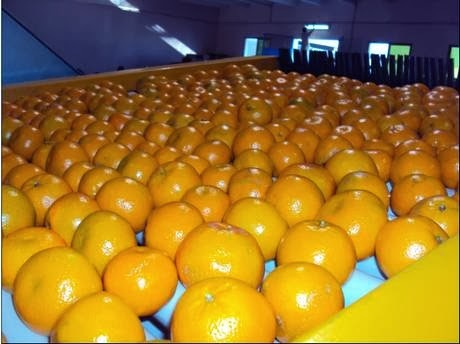 Pakistan exported 80 to 90 thousand tons of Kinnow worth around 56 million dollars until last year when suddenly Russian government announced a ban a few months back on the ground that the fruit did not meet the sanitary and phyto-sanitary requirements. A Russian delegation is likely to visit Pakistan in January next to examine as to how far quarantine requirements are being adhered to here so that export of ‘Aaloo’ from Pakistan could be allowed. The country could fetch a handsome amount of foreign exchange in case exports of ‘Aaloo’ are allowed by Russia, he said.